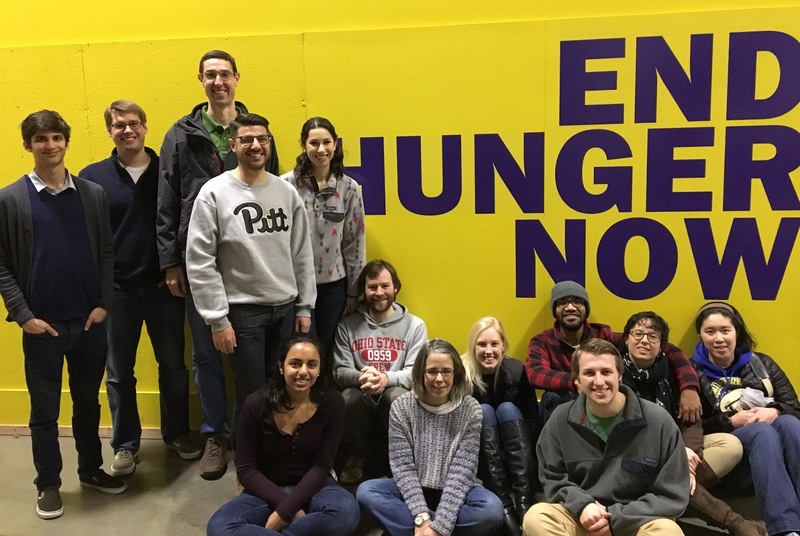 Today the lab volunteered at a food bank near Pittsburgh. We were put to work re-packing elbow macaroni, more pasta than any of us had ever seen. It was great fun for the whole team.